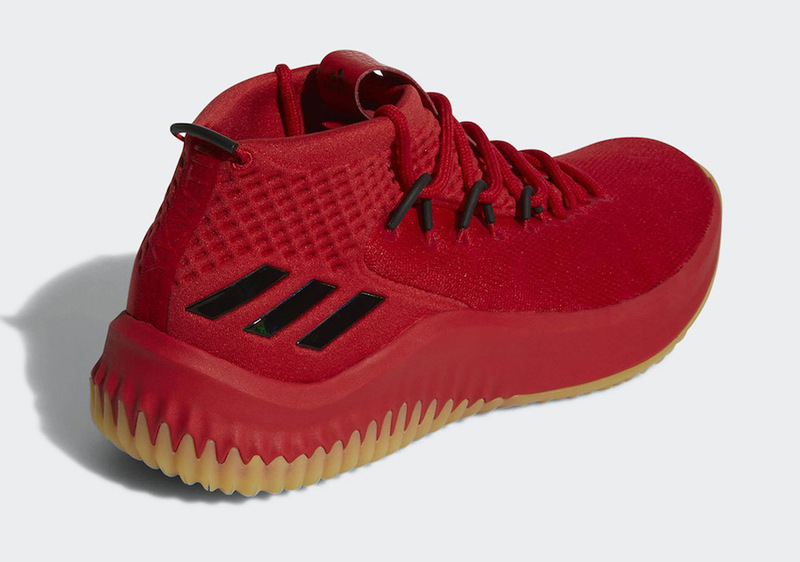 adidas Basketball is set to release their latest adidas Dame 4 colorway beginning this week that comes dressed in a Scarlet, Hi-Res Red, and Black color scheme. Sporting Trail Blazers’ colors, this Dame 4 features an all-Red upper paired with Black detailing on the branded areas and lace loops. It comes completed with a Gum rubber outsole. 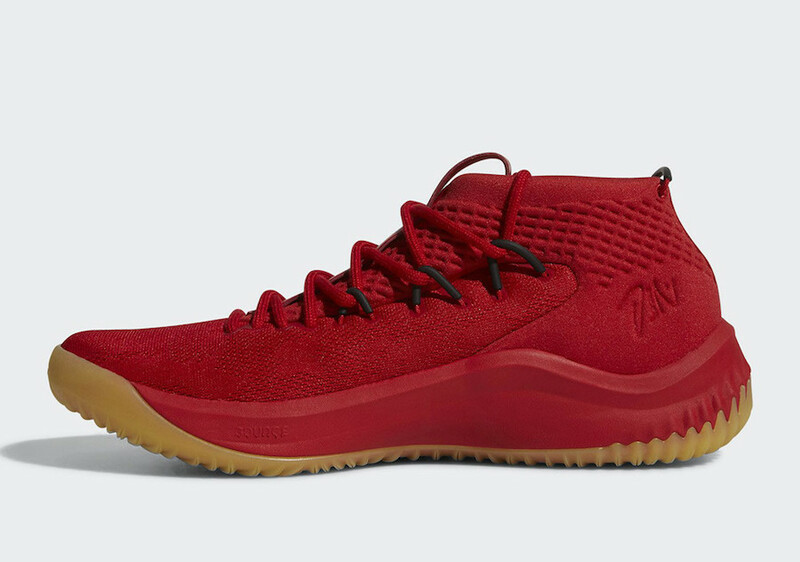 Look for the adidas Dame 4 “Red Gum” to release on April 7th at select adidas Basketball retailers and adidas.com. The retail price tag is set at $115 USD.